OKANAGAN, BC, Canada – There is an abundance of excellent golf courses to tee off during a golf vacation to Okanagan, BC. One of the best parts of golf packages in the area is the opportunity to also indulge in British Columbia’s natural beauty and fine restaurants. Golf vacations should feature at least four days to reach the top golf courses in the area. 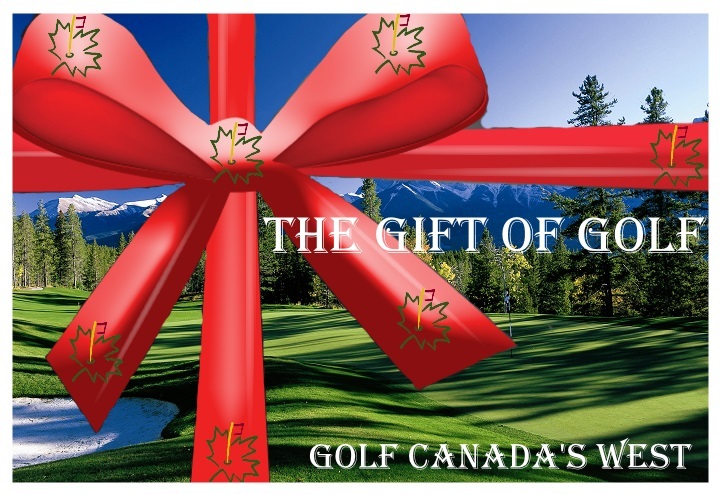 Read on to check out the perfect Okanagan golf itinerary from CanadaGolf.com.